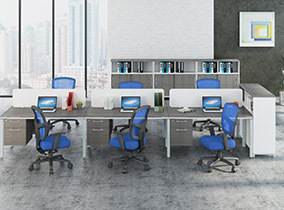 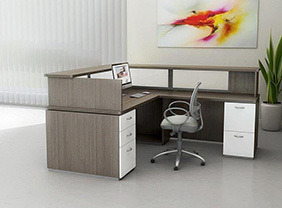 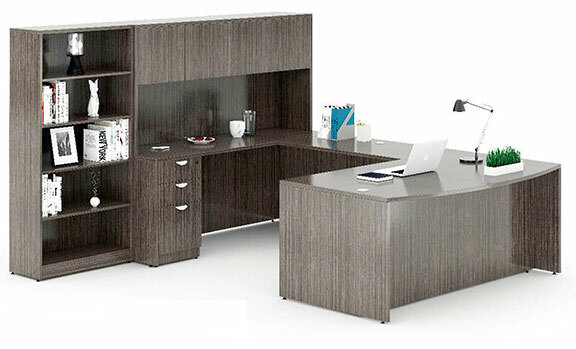 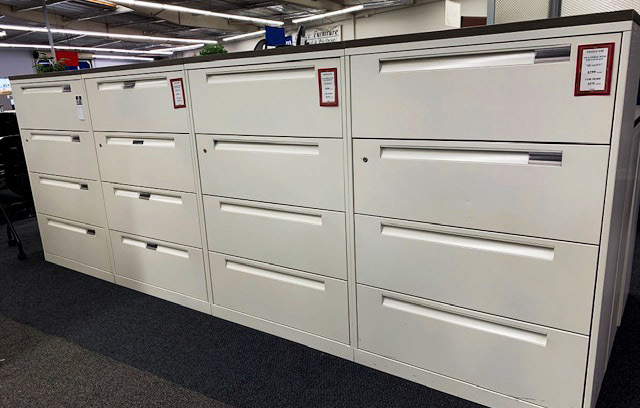 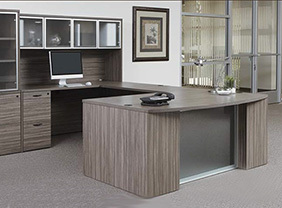 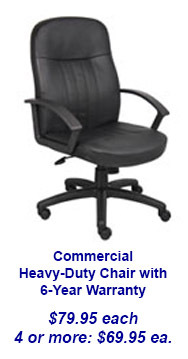 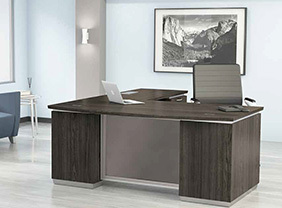 SoCal's largest and oldest office furniture store is liquidating inventory! 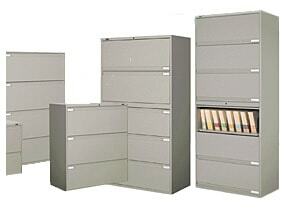 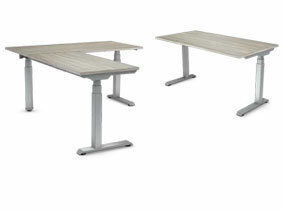 Over 100 Steelcase Lateral Files in Stock! 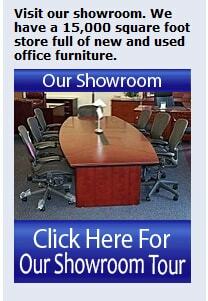 Total Liquidation - All Used Must Go! 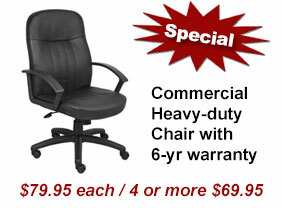 Check out our March deal of the month!